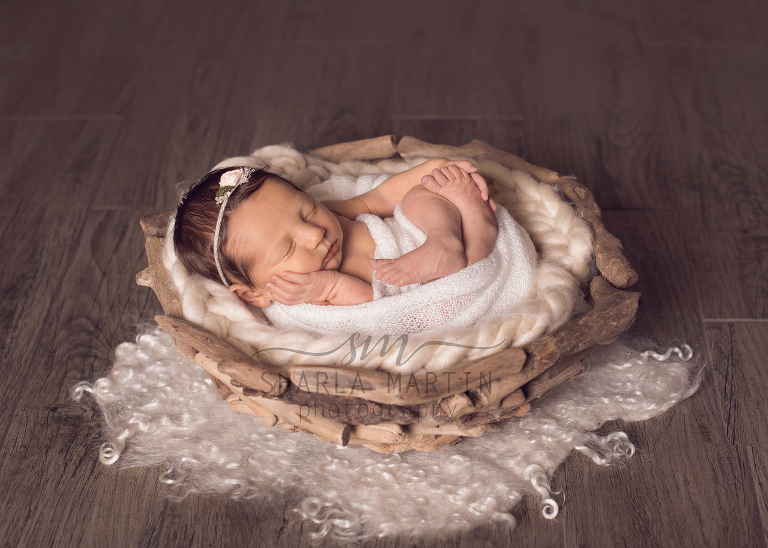 So everything about this newborn photography session was such a delight! 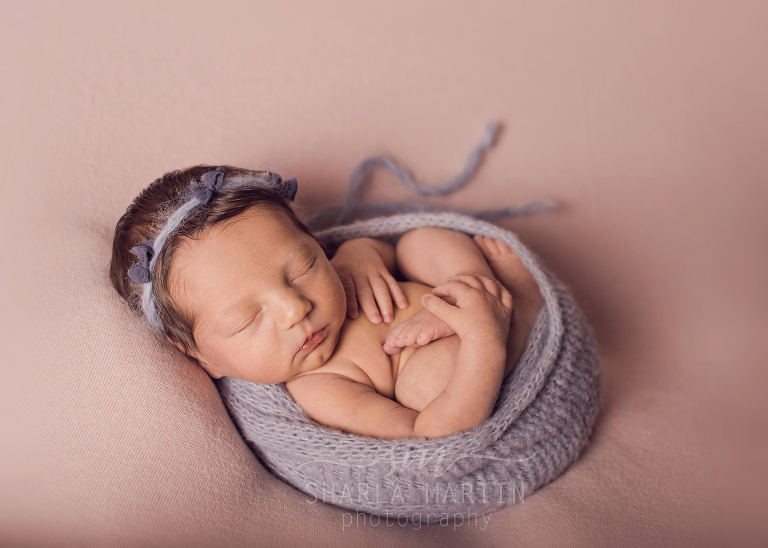 New Year, first new little baby to photograph. She is beautiful and has the sweetest features. All of her features were adorable, her hairline, her eye lashes…but that dimpled chin! Oh my! LOVE! 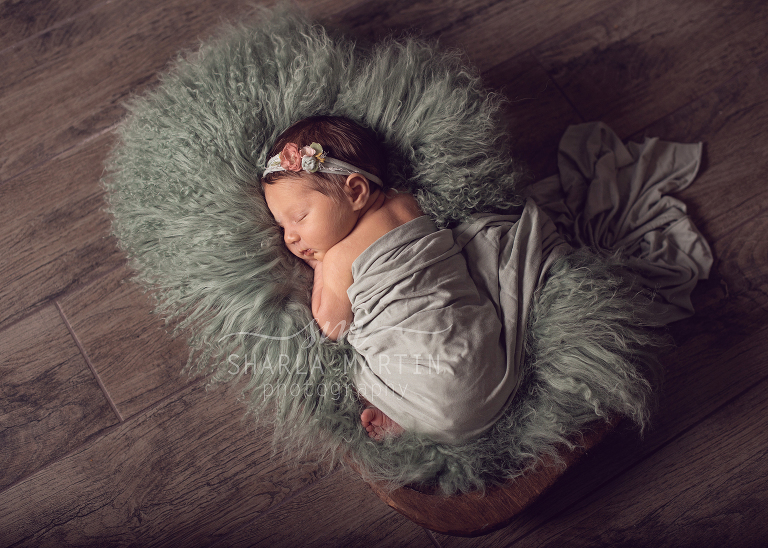 She is oh so loved and Holly and I had a great time getting precious images to show her off!